Spur specializes in creating affordable products and resources that help you start learning by doing. Capture your startup journey. The Founder’s Journal lets you visualize your progress, stay focused on the positive, and track just how much you are growing. One of the best (and cheapest) investments you’ll ever make in yourself. Before you know it you’ll have months of data to see how your methodology and technique has changed during your journey as an innovator. 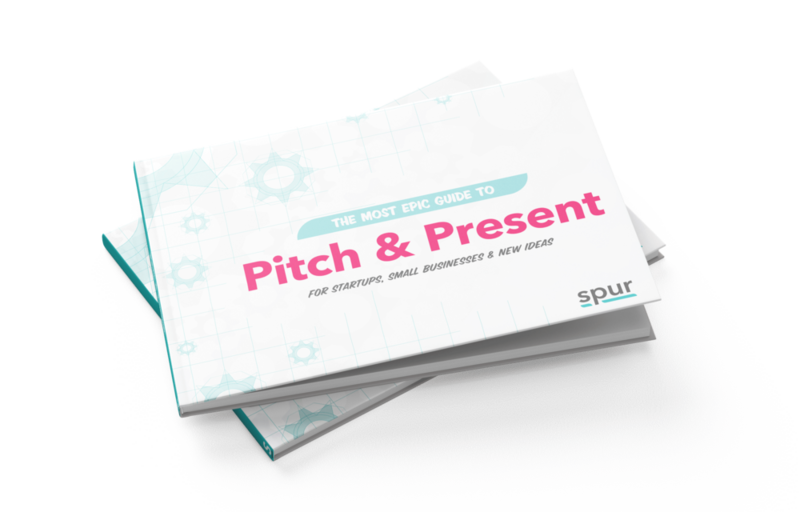 We put together this book to keep you from committing rookie mistakes that entrepreneurs make when pitching in a competition, event or to investors. If you use these tips, you’ll be sure to stand out among a sea of ideas & be memorable to your audience. We have packed everything we learned from our degrees in Entpreneurhsip into this crazy afforable online course. Craft a business concept you’re confident customers will pay for and build the startup of your dreams. This course walks you through the process of idea validatin, market research and positioning to give your idea a solid direction moving forward. Launch your campaign in just 4 weeks. Unlock our proven formula for success that takes the uncertainty out of crowdfunding. This research driven and tested course can increase your chances of success by 4x compared to the industry average. We’ll walk you through it, every step of the way. Spur also have several free tolls available to you to help you get started on your journey entrepreneurial bliss! IDEAS ARE GREAT. CONCEPTS ARE BETTER. Figure out if your idea has what it takes to be a viable business oppportunity. Pitch your idea in under 60-seconds. 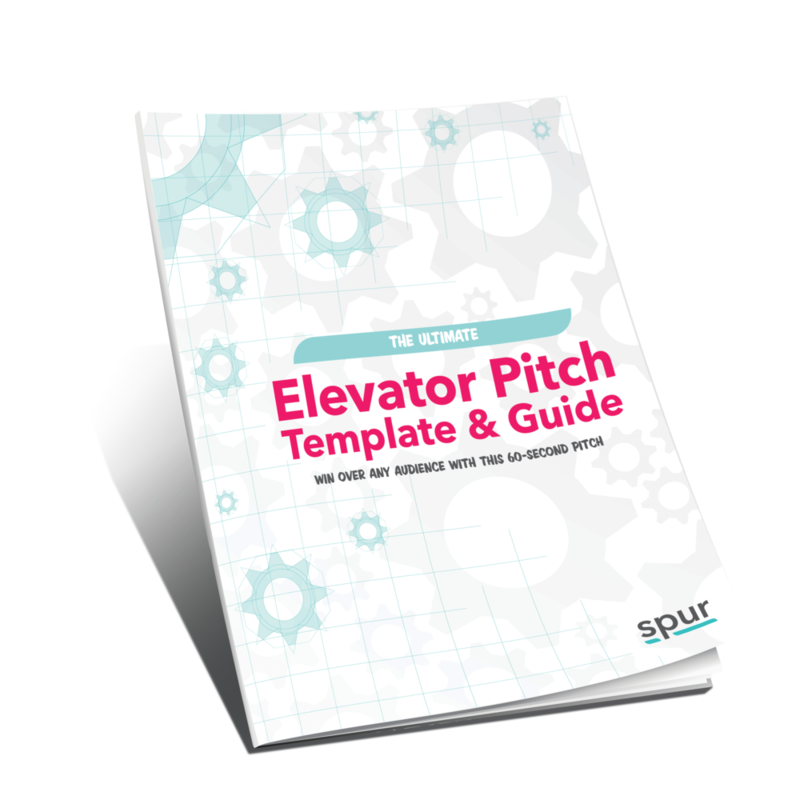 Whether you’re speaking with potential investors, partners, mentors, and customers, you’ll have a tailored elevator pitch for every audience.